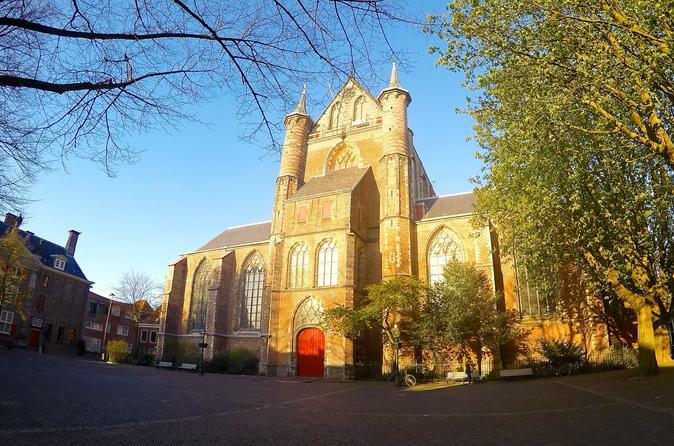 This customizable private walking tour of Leiden will show many of its highlighs from a local perspective. After the walking tour with your private guide, sit back and enjoy a canal cruise through the canals of Leiden. You will explore the town in 2 hours bypassing historical monuments such as the oldest university of The Netherlands, the Peter Church and hidden gems such as the wall poems. 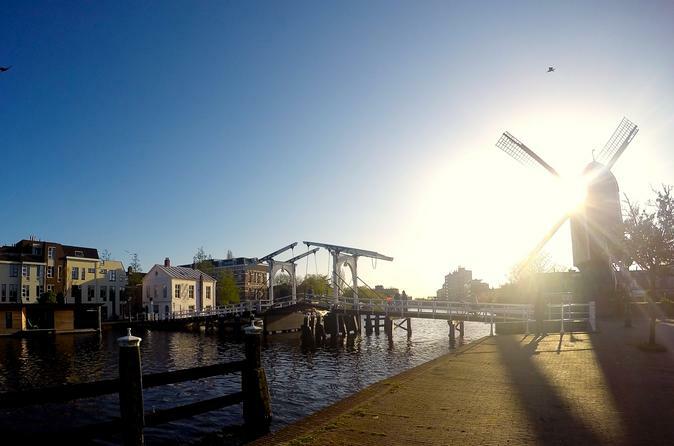 In addition to all the sights, your personal Leiden guide will reveal the city’s unique character, teach you local history and culture, and give you insider’s tips about great local restaurants, shops, attractions, activities, public transport and more. 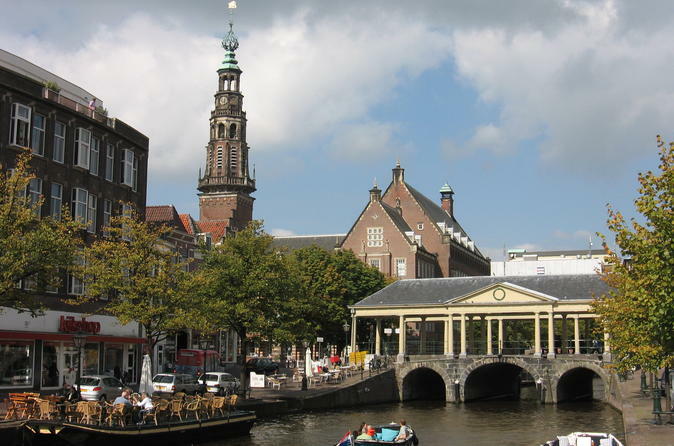 In a group explore the picturesque town of Leiden with your knowledgeable guide. Explore the town where Rembrandt grew up and get insider tips from your friendly guide. Enjoy a 2-hour private walking tour with your friendly guide in the picturesque town of Leiden, hometown of Rembrandt.